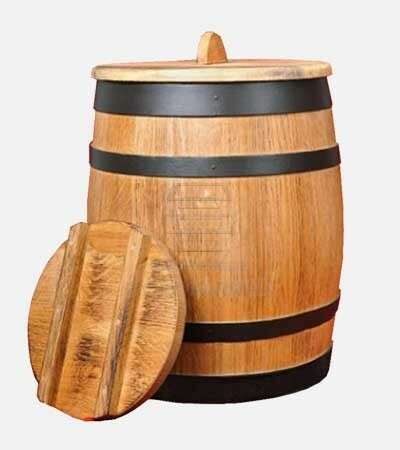 Our traditional range of products includes wooden cooperages item that are both made according to the old techniques and at the same time are used to preparing foods the old way. 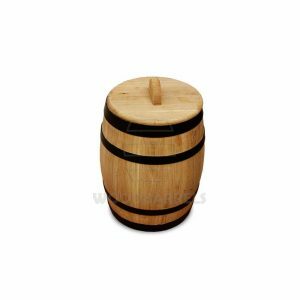 Her one can find sauerkraut and gherkins barrels for fermenting and storing foods. 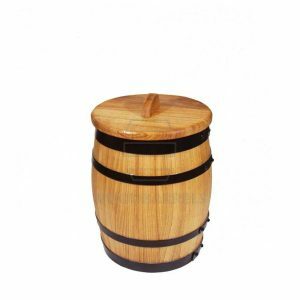 Wooden butter churns for those who appreciate some exercise to enjoy freshly home made butter and buttermilk. 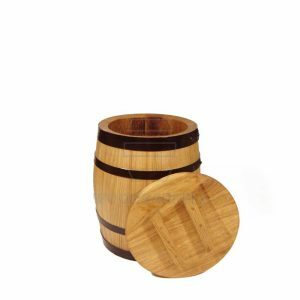 We also offer here wooden washtubs. 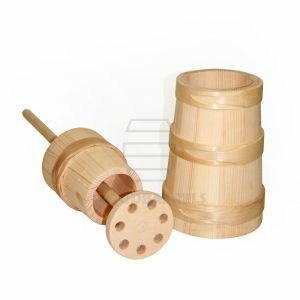 Used for washing cloths in the old times, now can be great solution for yeasts dough preparing or storing flour. 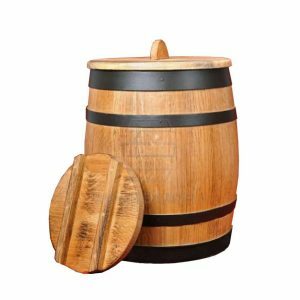 Using any of our traditional products guarantees rustic old farm look to your kitchen or pantry.